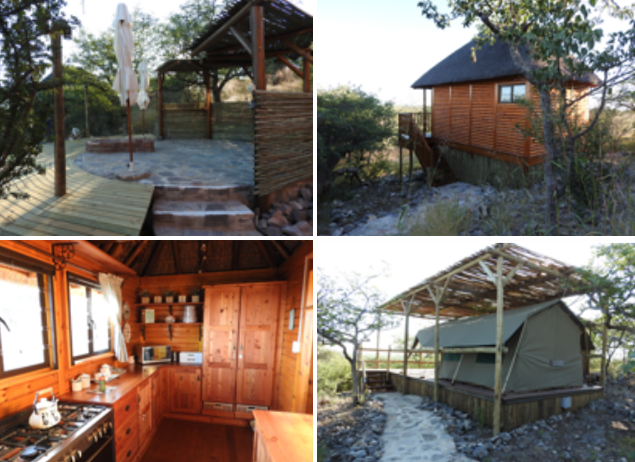 Accommodation – Omuwiwe Hunting Safaris! African hunting safari! 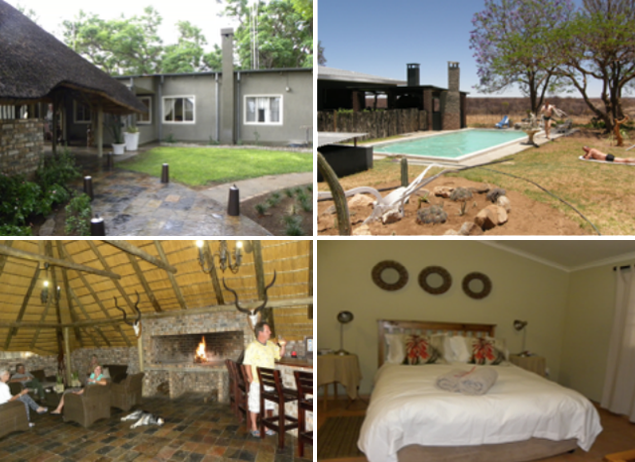 This beautiful farm-style lodge with its homely atmosphere comprises of five bedrooms. with a small refreshing splash pool nestled in the rocks complete this eco friendly camp. If you seek the thrilling experience of intensive hunting as well as superb stargazing in crystal clear night skies, we offer our camp in the Huab Concession. 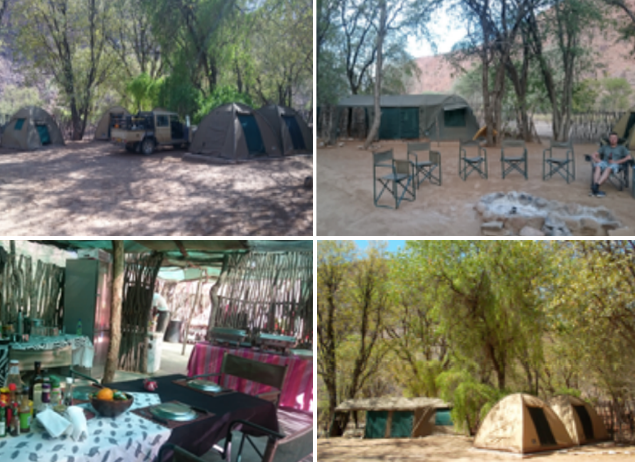 Situated between large shady trees, in the dry Huab River bed, this basic, yet comfortable bush camp offers tents that are constructed on cement platforms and shared ablution facilities.